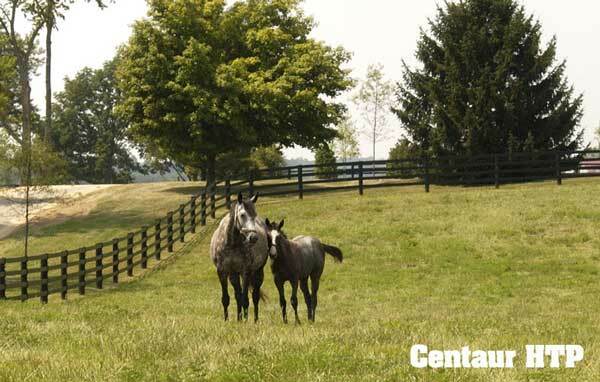 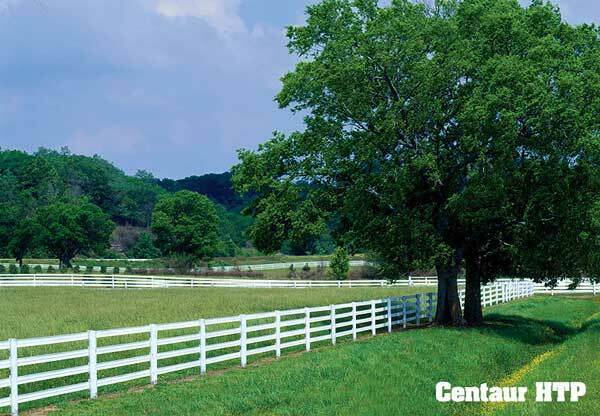 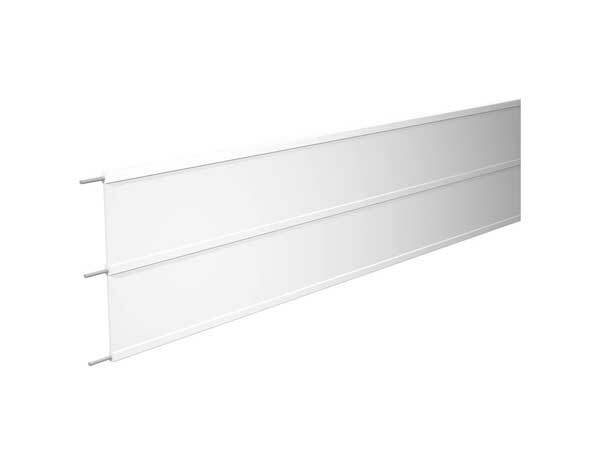 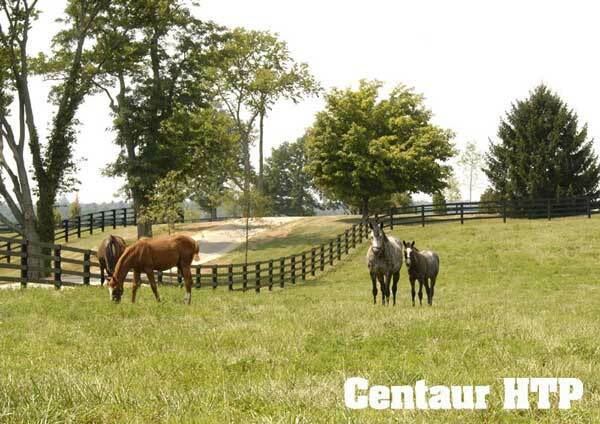 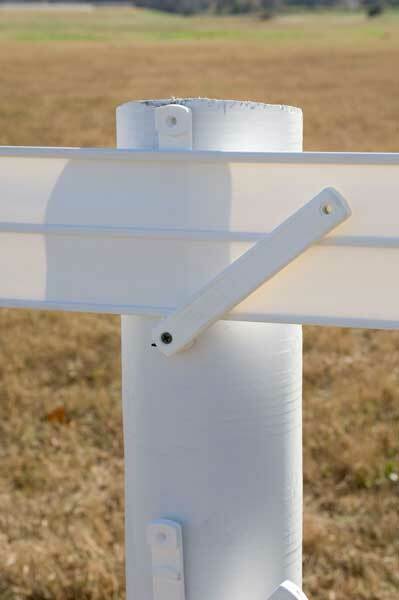 Centaur® HTP® has the traditional look of board fence without the high maintenance costs. 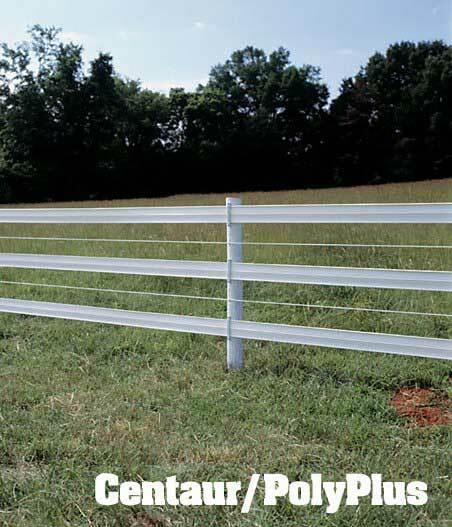 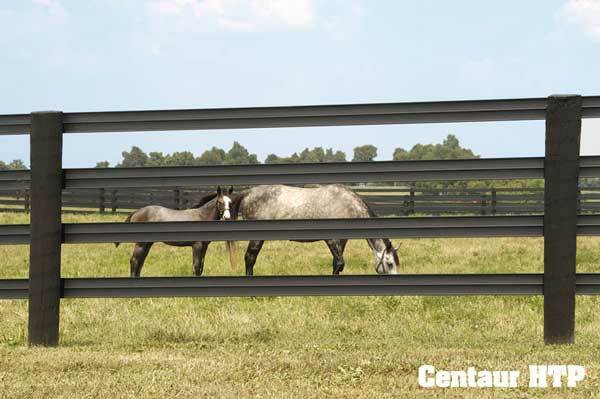 Created from a blend of virgin polymers, embedded with three strands of 12.5 gauge wire, Centaur® HTP® is a superior flexible fence that is safer than wood, wire or vinyl. 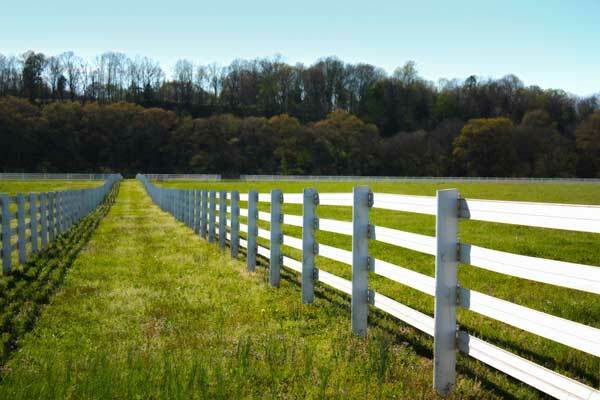 Fence life is 30+ years with a 30-year limited warranty. 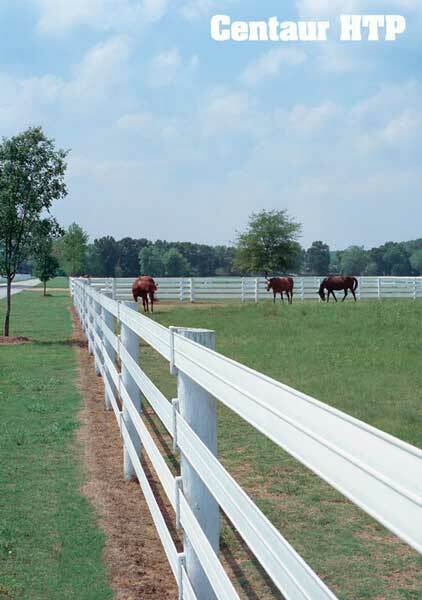 When horses are an important part of your life, you want a fence specifically designed to be safer. 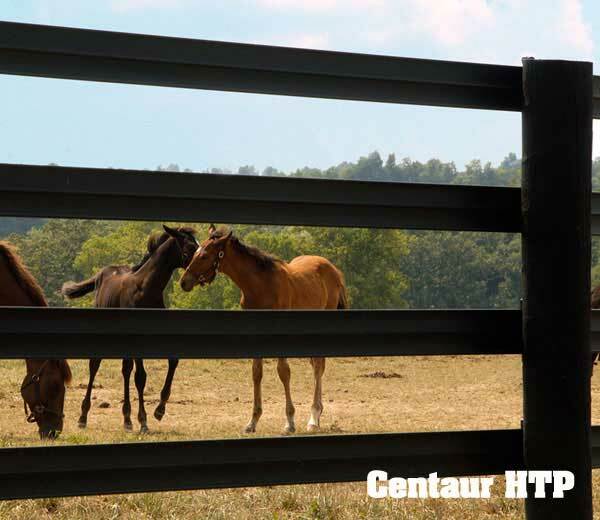 Centaur's proprietary system utilizes HTP®, our exclusive cross-linked polymer technology, to create an incredibly strong and flexible fence.